Here are some samples of book display widgets that can be integrated into the text of a web page or blog post to promote the book list for the event planned for Friday, April 13. 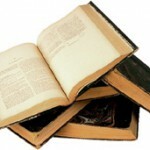 The look and feel of these can be adjusted, and various other formats are available. 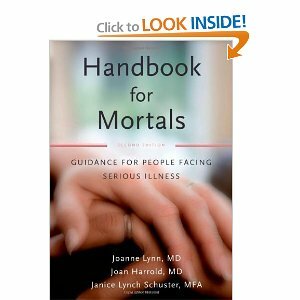 Read the Handbook for Mortals online!